Best ways to document your projects. How to package your projects for easy distribution. How to find duplicated code. 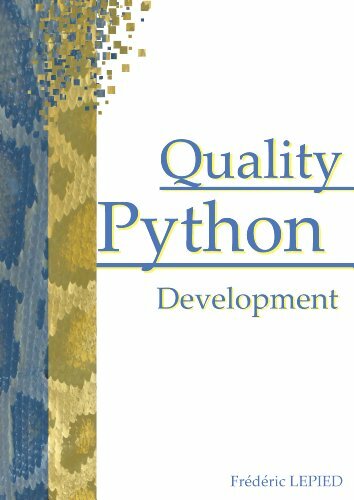 Best practices to do continuous integration on Python projects.